Italy is one of the Most exciting Destinations for the International Students. Because of the quality higher education and less tuition fee than many other western European countries, Italy has become popular study Destination among International Students. Italy is also one of the Four Countries to implement Bologna Process which means offering standards and quality of higher education qualifications. With all these reasons most of the International Students choose to study in Italy. And most of the Old Universities in Europe are Present in Italy Only. So students who want to study in Europe can choose Italy to get International Degree with high Standards. It is common to know about the Country, Life Style, Education System, The Studying Cost, Application Process, etc., Before going to Study in Italy. For the Candidates who are planning to Study in Italy, we are providing complete details of European Education. 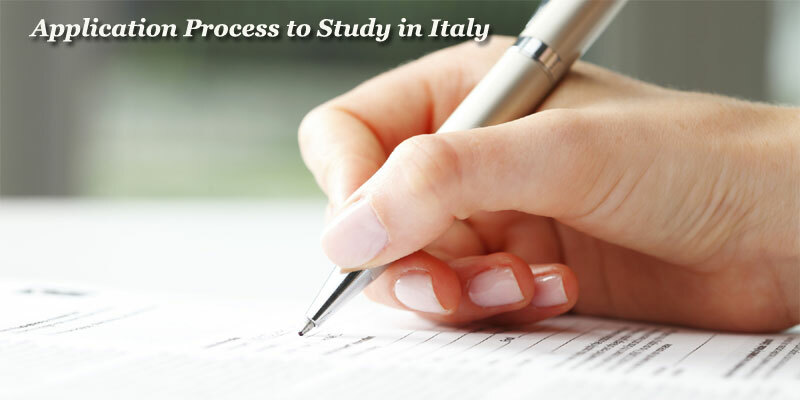 So check complete details of Education in Italy and plan your abroad career. Italy is the Most Beautiful Country situated in Southwestern Europe. With the Surrounding islands, stunning old cities, the Mediterranean, and breathtaking natural views it looks fantastic and attracts Tourists from all over the world. The Italians are also simple, Passionate, and warm Welcoming People. Living and Studying in this beautiful Culture will really be a great Experience. The Higher Education in Italy has several levels. The First Level Degree is the Laurea Triennale (Bachelor’s degree) which can be completed in three years of Studies. After Completion of Bachelor’s Degree Students are eligible to complete additional Two years of Specialization which leads to the Laurea Magistrale (Masters). The International Network of Public and State-affiliated Universities in Italy Offers Higher Education. There are also Various State-Run post-secondary educational centers and Private Universities providing Vocational Instruction. The Italian’s Ministry of Education supervises all the State-Run Universities in Italy. Most of the Italian Universities taught various courses and Programs in the Italian Language only. But now Inglish Language Programs are also growing in Italian Universities. So knowing the Basics of Italian is better to study in Italy. Italy has played an Important role in European Higher Education System by introducing Bologna Process. Totally Italy has 89 Universities which are divided into several categories. There are also several non-university institutions for Higher Education such as higher schools of design, schools of higher education in language meditation and schools of higher integrated education. Italians are Friendly and Warm Welcoming People. They love to celebrate, relax, and Socialize with Family and Friends in a Tradition of the Italian Cuisine. They also welcome International Students with their whole heart. Most Italian Universities don’t provide Accommodation within the University. But they provide Accommodation Services to help students in finding shared rooms, rental apartments at a low cost. To help with Living Expenses Italian universities offer Scholarships, Student loans, and Grants to the International Students. You can check your Chosen University Website to know the Financial Assistance Provided for their Students. The University Sector of Italy consists of 89 Universities classified as State Universities, Non-State Universities, Telematic Universities, and Private Universities. Among all the Universities below are the Top Ranked Universities in Italy according to the World University Rankings. Scuola Normale Superiore di Pisa – 137. Scuola Superiore Sant’Anna – 190. Politecnico Di Milano – 201. University of Bologna – 201. University of Trento – 201. Free University of Bozen – Bolzano – 251. Sapienza University of Rome – 251. The University of Milan – 301. University of Padova – 301. University of Pavia – 301. To get Admission in Italian Universities you don’t need to take any Tests like GRE/IELTS which are Mandatory to get Admission in Universities of Western Countries. Based on the Academic Scores of a relevant bachelor’s or equivalent degree diploma in your home country you’ll qualify for higher education studies in Italy. 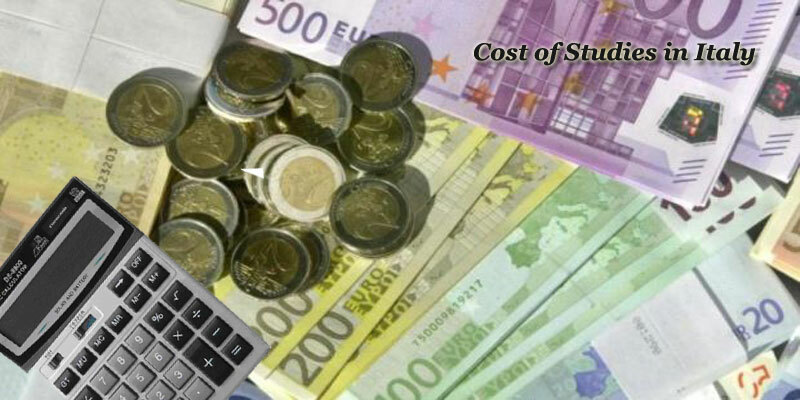 While going to the Higher Education in Abroad the estimated cost of Study is also important to keep in Mind. The Cost of Education in Italy is affordable and very less compared to other foreign countries. The Tuition Fee of State or Private Universities in Italy is very less. When compared to Private Universities Tuition Fee is very less for State Universities. But the cost of Tuition Fee depends on the Course you have selected and level of study. It varies for the course to course. You should also consider your living expenses while you study in Abroad. The living cost may vary based on your living place (City or Village), What Kind of Apartment you are living, Whether it is a shared room or Single room, etc.. The Tuition Fee of Italian Universities also depends on your country of origin. Even Non-European Students find them more affordable than the Fees in Other Western European or North American Universities. They are more affordable for the EU Students than Non-European Students. 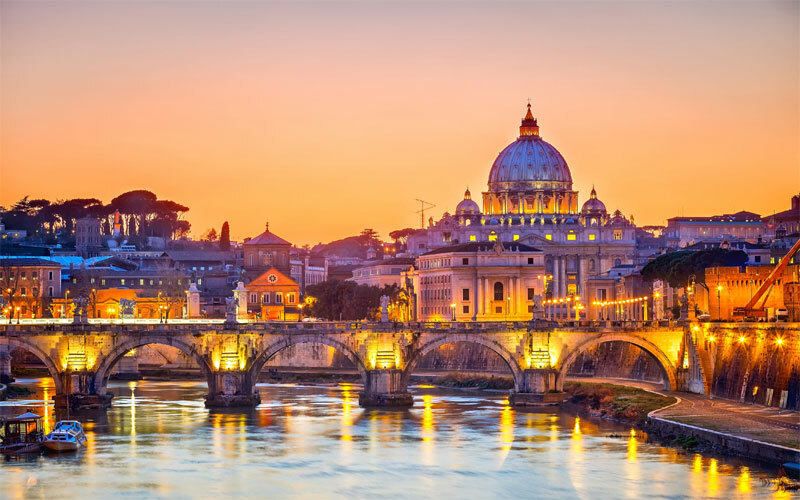 Italy is a Popular Studying Destination to the International Students because of various reasons like its culture, Delicious food, charming streets, diverse natural landscapes, and history oozing from every crevasse. With the selection of various courses the International Students in Italy can get the benefits mentioned below. World Top Ranked State Funded Government Universities. All Varieties of Courses are available. Quality Higher Education & Better Research Facilities. Can Improve your Italian Language Skills. Part-time Job Assistance. Students can work for the maximum of 150 hours/each in part-time rewarded activities. The Application Process to study in Italy vary depends on the Course you would like to participate in undergraduate (first cycle) or graduate studies (second and third cycle) and whether you are an EU or a non-EU student. If you are an International Students and plan to apply for graduate studies (second and third cycle) you need to follow some steps described below. 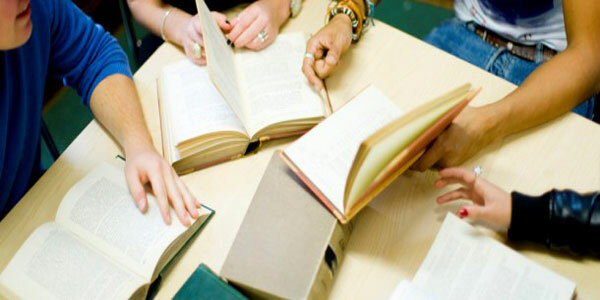 First Search for the Academic Course / Study Program that best suits your Academic Profile. Contact the University you have selected and ask for the Prior assessment to know whether you are eligible or not for the study program of your choice. Tenth certificate and mark sheet. Plus two (Inter) certificate and mark sheet. Degree certificate,consolidated,individual mark sheets and transcript. After receiving your Documents Italian Embassy will submit your application and documents to the Italian higher education institution you are interested in. After verifying your details the university will send the selected candidates list to the embassy. The Italian embassy or consulate will publish a list of admitted candidates.